In an ideal world, we would have shiny, freshly washed hair at every minute of the day. Realistically, though? 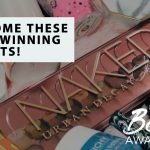 It’s pretty much impossible, especially when you’re heading out from the gym or from an intense makan session at your favourite hawker centre. Thankfully, there may be a solution for us yet— dry shampoos. 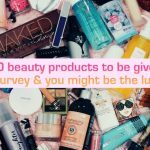 Read on to learn how to use dry shampoo for grease-free tresses, and the best dry shampoos out there that can help you reach your hair goals! Begin by spraying the powder by along the areas you’d like to add more volume to your locks, or areas that appear greasy. Most people start with the roots, before working their way down to the hairline area by your face and eventually to the rest of your hair. If you’d like to add some extra height, part your hair in the opposite direction of your usual part and spray some product in! Run your fingers through those areas to make sure they’re blended into your hair seamlessly, before shaking it out a few times, and volia! Grease-free and volumised tresses. 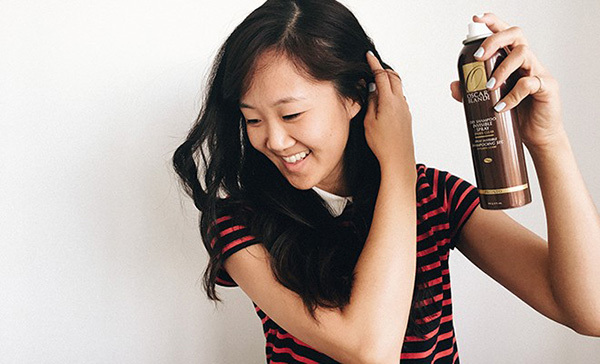 Now that you know how to use dry shampoo, it’s time to complete the loop. 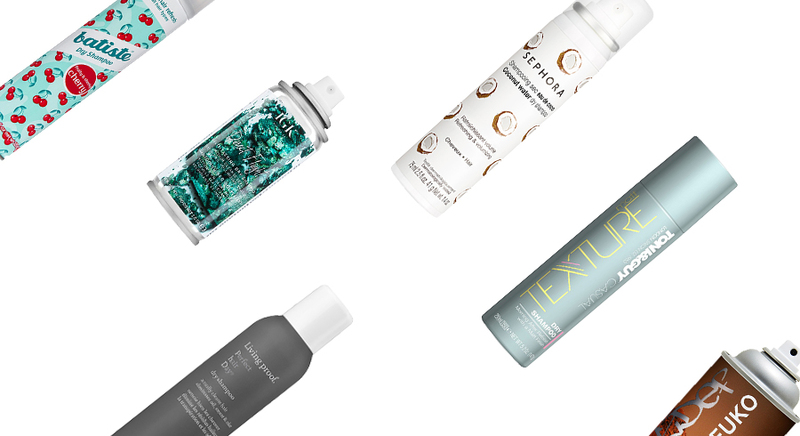 Here are 17 best dry shampoos that work amazingly in Singapore’s impossibly hot weather. H2O not needed! 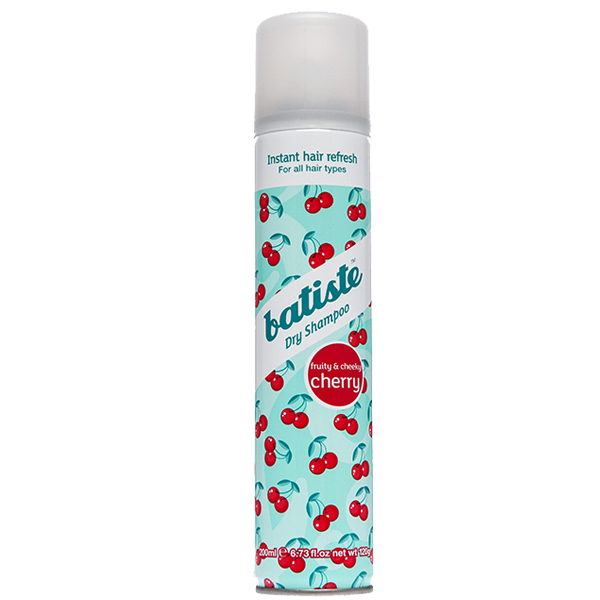 Available in both travel-friendly and full sizes, the Batiste Cherry Dry Shampoo is made of an extremely fine powder that adds volume to your locks effortlessly— banishing flat, lifeless hair in a few quick spritzes. It also smells like cherries, of course, which is a definite plus point. The Batiste Cherry Dry Shampoo is available at all Guardian and Watsons outlets and retails for SGD12.90. An ultra-gentle dry shampoo that comes infused with botanical ingredients? Nope, you’re not reading that wrong! 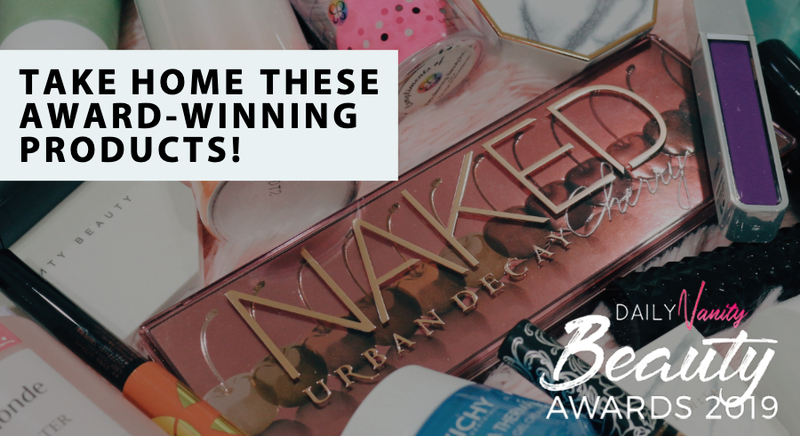 Trust us, you’ll be hard pressed to find a dry shampoo out there that also happens to be vegan and hypoallergenic, too. One of the best dry shampoos in the market? No doubt about it. 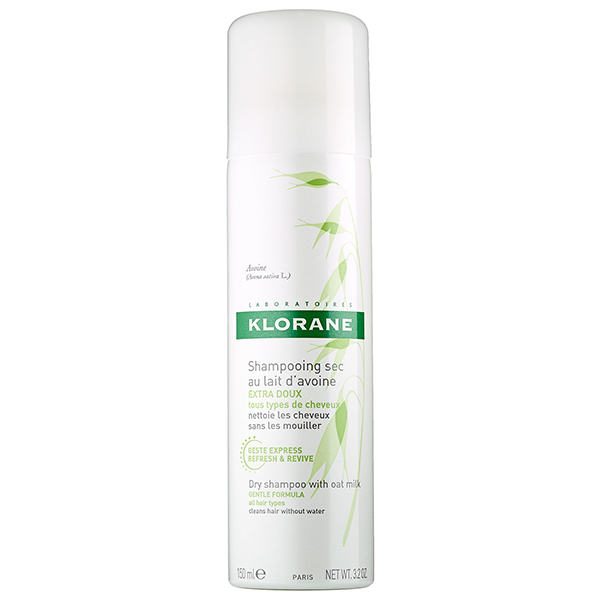 The Klorane Dry Shampoo With Oat Milk is available at all Guardian and Watsons outlets and retails for SGD14.60. 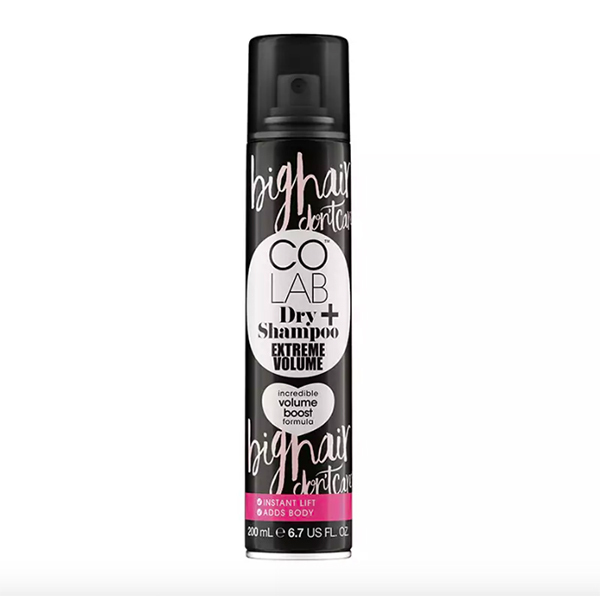 With a revolutionary volumising formula that promises to absorb oil and refresh roots instantaneously, there’s no doubt that the Colab Dry Shampoo Extreme Volume is a top contender for one of the best dry shampoos out there. 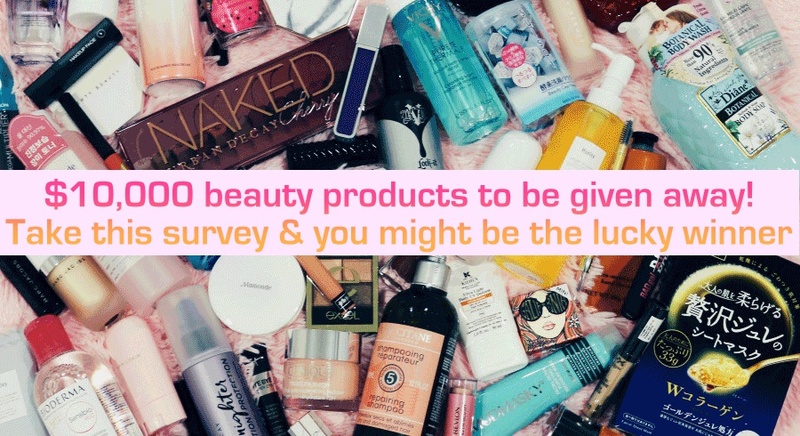 Shiny, voluminous hair on the go? Check! The Colab Dry Shampoo Extreme Volume is available at all Guardian and Watsons outlets and retails for SGD14.90. Refreshed, instantly cleaned locks is what the Sephora Collection Dry Shampoo promises to give you. 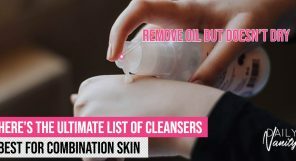 Excess sebum is absorbed and odours are eliminated effortlessly with either of the two variants within the range: Coconut Water and Green Tea, which we’re told, smells amazing. 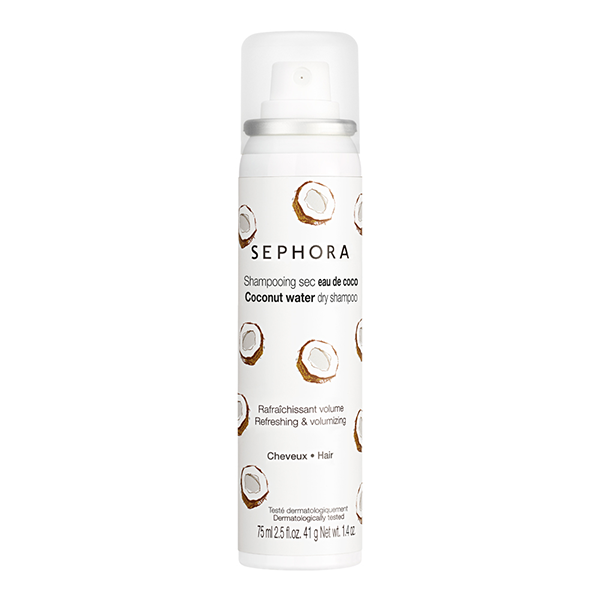 The Sephora Collection Dry Shampoo is available at all Sephora outlets and retails for SGD15. 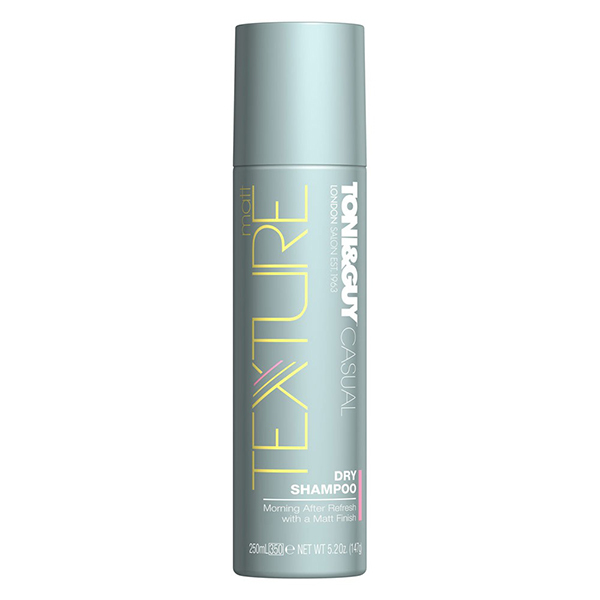 You can’t make a best dry shampoos list without including the Toni & Guy Casual Matt Texture Dry Shampoo. 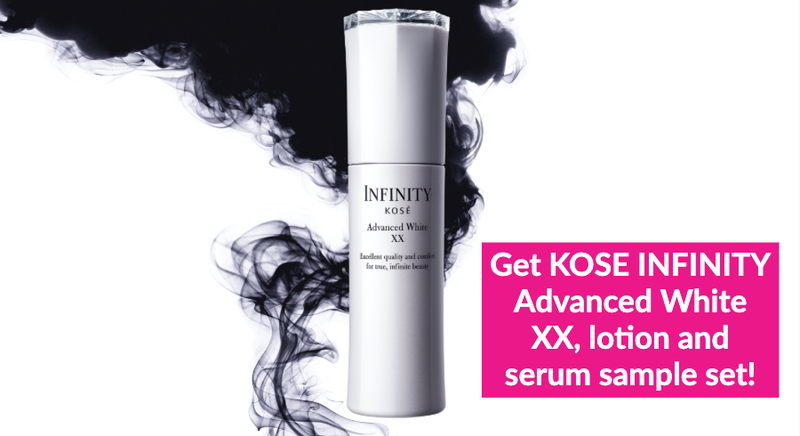 The formula absorbs excess oil from root to tip, giving your hair an effortlessly tousled and voluminous look. Blow outs? We don’t know her. The Toni & Guy Casual Matt Texture Dry Shampoo is available at all Watsons outlets and retails for SGD15.90. Bamboo Charcoal, Peppermint and Eucalyptus ensures that your hair is going to smell great— even after having spent hours in the food court. This baby by Handmade Heroes has gained a stellar reputation for good reason: it adds volume, gets rid of grease, and blends effortlessly into the scalp. 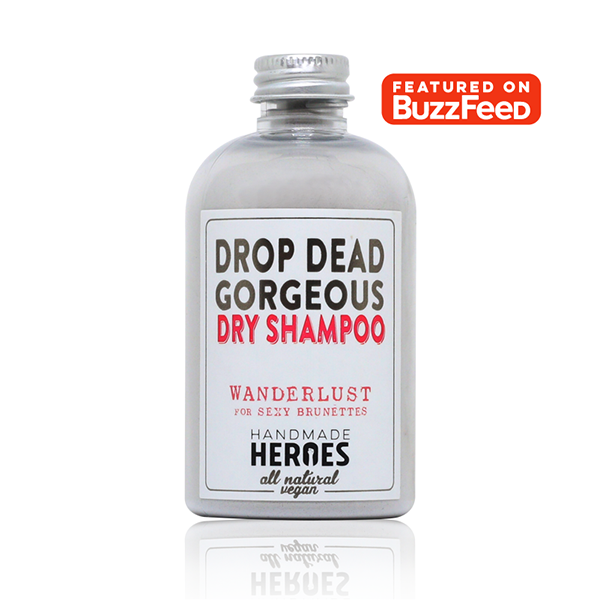 The Handmade Heroes Drop Dead Gorgeous Dry Shampoo is available on its site, as well as at its beauty counters at major departmental stores such as Tangs and Isetan. It retails for SGD15.90. Argan Oil is known to be great for hair, containing intensely moisturising properties that works amazingly on damaged locks. 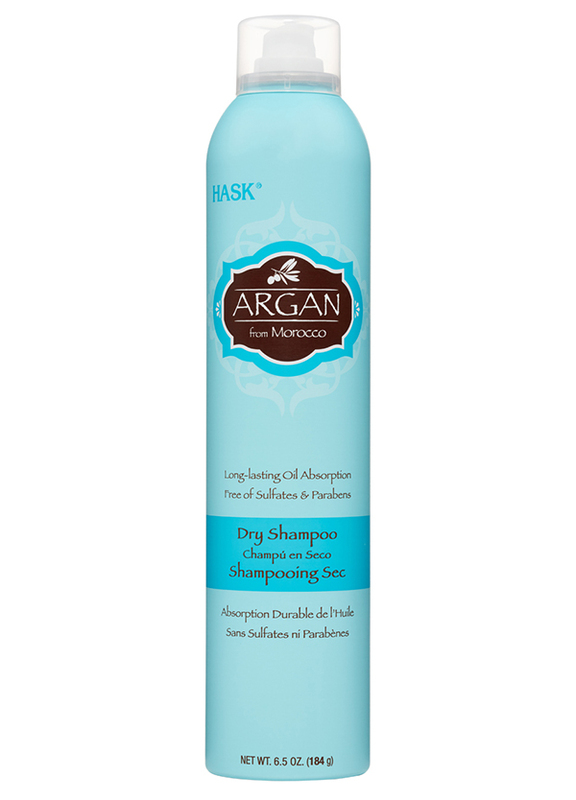 Opt for the HASK Argan Oil Dry Shampoo if you want full, bouncy tresses that doesn’t dry out your scalp. Get ready for your hair to scale new heights with this baby. Designed by hairdressers for hairdressers, The TIGI Bed Head Oh Bee Hive Matte Dry Shampoo absorbs excess oils and buildups that weigh down your locks instantaneously, leaving hair feeling clean, refreshed, and volumised. You can also rest easy knowing that your hair will smell great: it comes with a fruity blend of Passionfruit, Rosemary and Hibiscus that users adore! 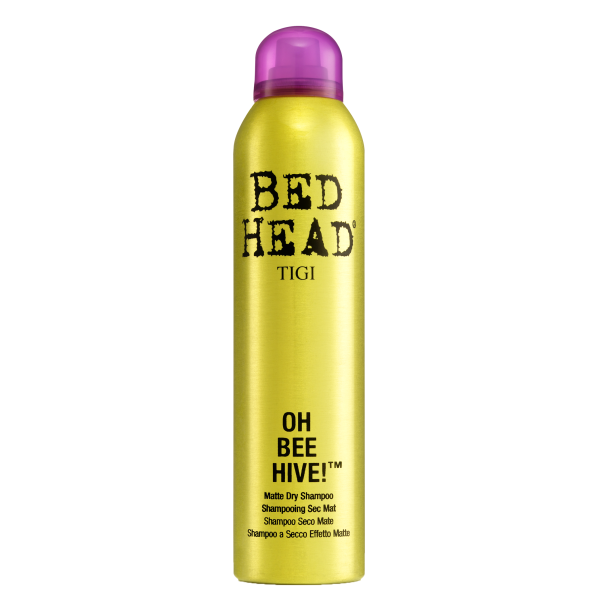 The TIGI Bed Head Oh Bee Hive Matte Dry Shampoo is available at its boutique at Orchard Central. It retails for SGD19.90. Oily scalp? Well, then the IGK Direct Flight Dry Shampoo is the one for you. Formulated with Turmeric and Charcoal Powder for maximum absorption capabilities, dirt and build-up is banished with a few quick spritzes, giving lifeless hair a much needed volume boost. There’s no wonder it is considered one of the best dry shampoos around, really! 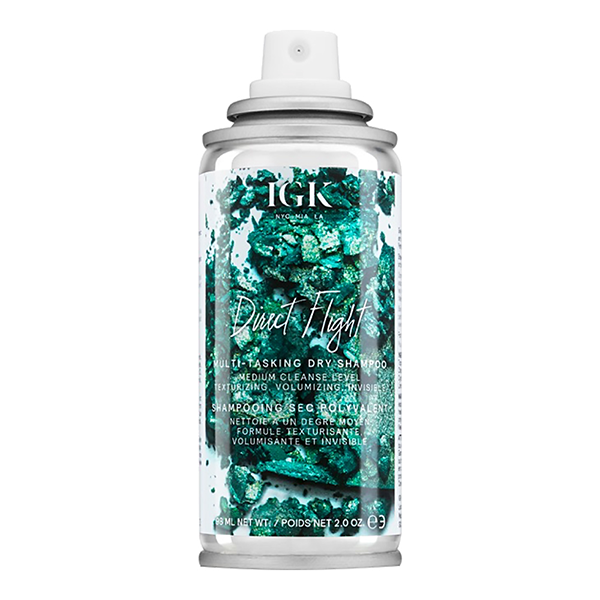 The IGK Direct Flight Dry Shampoo is available at all Sephora outlets and retails for SGD20 (travel-size) and SGD43 (full-size). 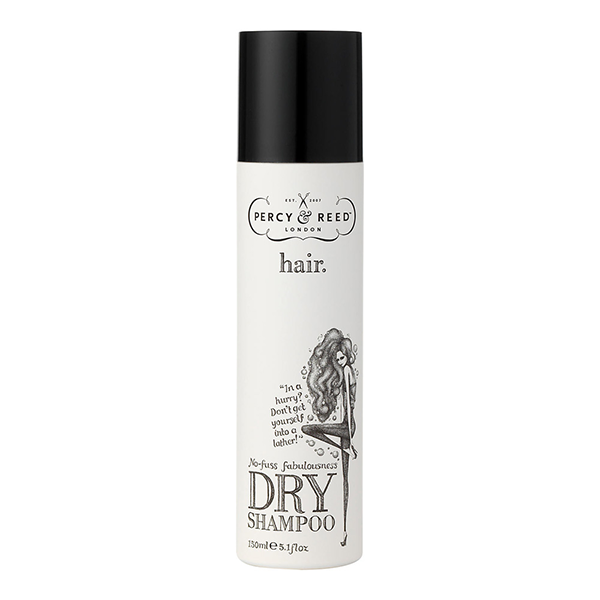 A no-fuss dry shampoo is what the Percy & Reed No Fuss Fabulousness Dry Shampoo claims to be. Spray it along your roots and at the ends of your hair for effortlessly tousled beach waves. 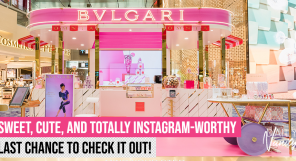 Trust us, Blake Lively has nothing on you with this baby! The Percy & Reed No Fuss Fabulousness Dry Shampoo is available at all Sephora outlets and retails for SGD26 (150ml). Expect a light, airy formula that goes on easily without leaving any sticky, chalky residue. 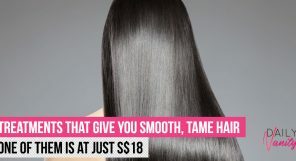 It is recommended that you brush it through your hair for a even fuller, bouncier effect, with it soaking up dirt and oil from root to tip effectively and effortlessly. 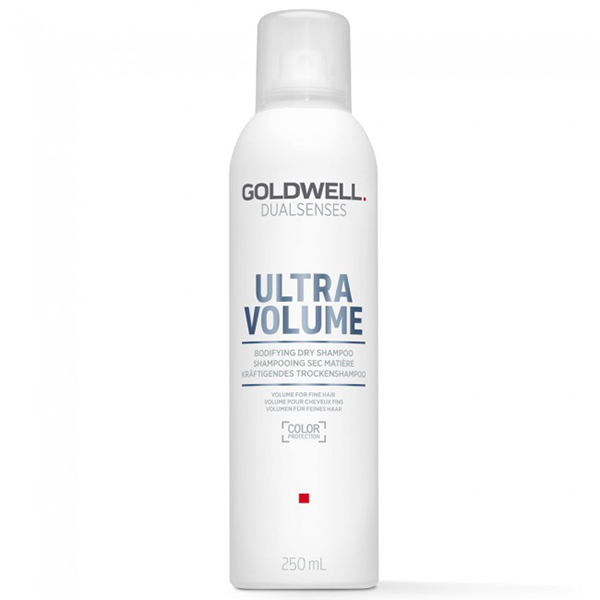 The Goldwell Dual Senses Ultra Volume Bodifying Dry Shampoo is available at selected hair salons, such as Phase Hair Studio and Creative Hairwork. It is also available on Lazada. It retails for SGD27.90. This dry shampoo from Living Proof is known to go above and beyond a normal dry shampoo, with it being powered by Living Proof’s patented Triple Action Cleaning Technology. This means that it actually mimics all signs of just-washed hair: making hair look, feel, and smell impossibly clean. Say what?! It also happens to be silicone-free, making it safe to use for those with dyed and chemically treated hair. 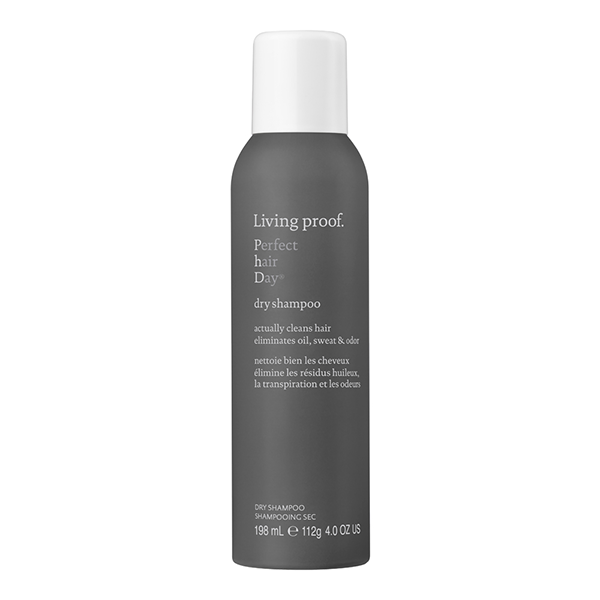 The Living Proof Perfect Hair (PhD) Dry Shampoo is available at all Sephora outlets and retails for SGD33. A dry shampoo that helps maintain optimal scalp health as well, you’re definitely getting more than you bargained for when it comes to the Briogeo Scalp Revival Charcoal + Biotin Dry Shampoo. Considered to be one of the best dry shampoos in the market, it comes formulated with Clay, Tapoica, and Rice Starch to help absorb excess oil at the roots and with Witch Hazel Extract to help normalise oil production. Effective and preventive? Sign us up! 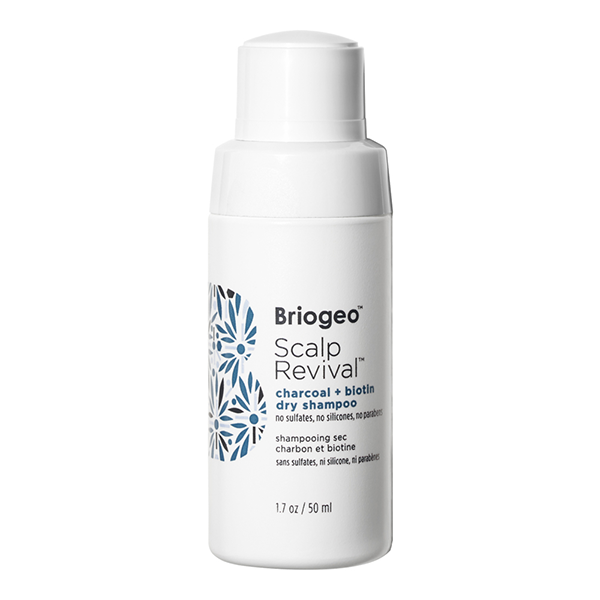 The Briogeo Scalp Revival Charcoal + Biotin Dry Shampoo is available at all Sephora outlets and retails for SGD35. Equipped with a weightless, near colourless formula that is absorbed easily into hair, the Hanz De Fuko Dry Shampoo is a great pick for those with especially dry hair. 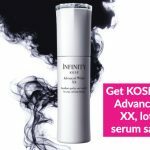 The inclusion of Goji Berry and Red Wine extract lightly moisturises whilst also protecting hair colour from fading, making it a multi-purpose powerhouse that anyone would love to add to their daily routine. 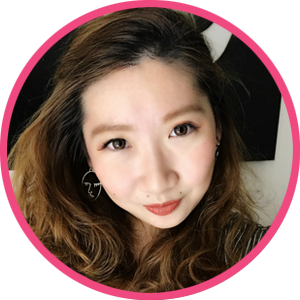 The Hanz De Fuko Dry Shampoo is available at all Sephora outlets and retails for SGD35. 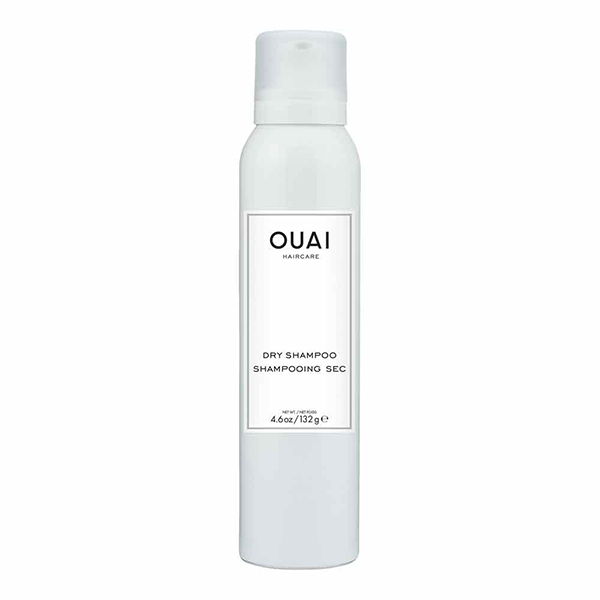 Don’t let its understated packaging fool you — the Ouai Dry Shampoo packs a mighty punch. 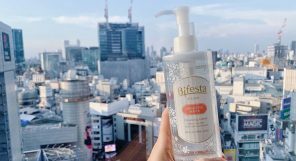 Not only does it smell like an alluring mix of Italian Lemon, Amber, and White Musk, but it also leaves no white spots or residue behind when sprayed into hair. Fluffed, bouncy locks with no effort whatsoever? Yes, please! 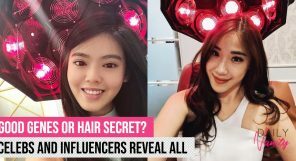 The Ouai Dry Shampoo is available at all Sephora outlets and retails for SGD36. 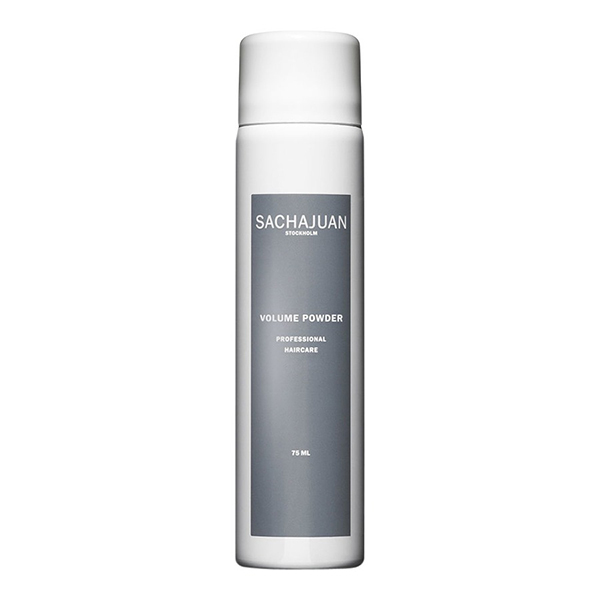 A multi-award winning dry shampoo, we just had to put the Sachajuan Volume Powder on our list of best dry shampoos. Providing volume whilst also giving hair structure, it is formulated with their signature Ocean Silk Technology that helps heal and nourish dry, damaged locks. The Sachajuan Volume Powder is available at all Sephora outlets and retails for SGD38. With a soothing, calming aroma that comprises of 25 different pure flower and plant essences, your hair is guaranteed to smell like a dream with a spritz of the Aveda Shampure Dry Shampoo. Considered to be one of the best dry shampoos out there, it is also suitable for all hair types and instantly refreshes locks by adding much-needed texture and volume. 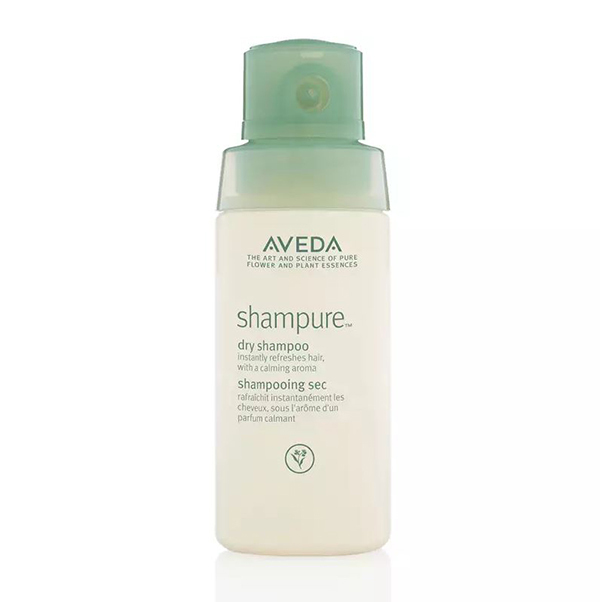 The Aveda Shampure Dry Shampoo is available at all Aveda boutiques as well as at major department stores such as Tangs and Robinsons. It retails for SGD46.